Like it or not, our physical abilities change as we age. Vision begins to blur and joints begin to ache. Once-simple tasks like taking out the garbage, emptying the dishwasher, or even taking a shower can become increasingly arduous. However, not everyone living in multi-generational households are likely to have the same needs. These are the homes that can benefit the most from “universal design.” It doesn't matter if you’re young or old, tall or short, healthy or hindered with a disability. Universal design can enhance comfort and convenience, enabling everyone to enjoy the same home even if — and when — their needs change. Luckily, there are many aspects of universal design that are relatively simple to implement. 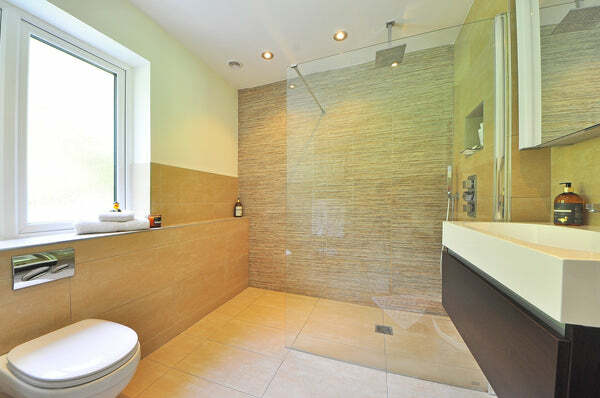 Here are four areas in which this design concept can benefit virtually any home: Bathrooms. Because a large portion of in-home accidents occur here, universal design can be critical. Adding non-slip flooring and a grab bar in the shower can dramatically lower the risk of falls. Elevating soap holders and shower ledges will reduce the need to constantly bend over. Creating a barrier-free entry into the shower can make a world of difference for anyone with mobility concerns. 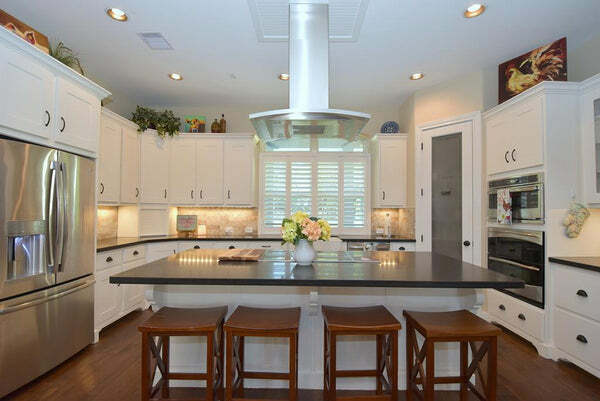 Under-cabinet lights can add both functionality and beauty to a kitchen. Lever-style cabinet handles are easier to grasp than knobs, especially for those who have arthritis. Sliding shelves within deep floor-level cabinets significantly improve access to hard-to-reach areas, plus, they allow for a more efficient use of space. For those who aren’t physically challenged, doors and doorways are not typically a concern. But for those who have mobility issues, many types of doors can be difficult — and dangerous — to navigate. Wider doorways and hallways can better accommodate large strollers or wheelchairs, allowing everyone to move more easily from room to room, and in and out of the house. Experts recommend 36-inch wide doors and 42-inch wide halls and stairways. Smart Technology. Home automation is becoming a must-have feature for all new-home buyers. But it is especially advantageous for those with physical limitations. Automated window blinds that can open and close with the push of a button (on the wall or from a phone) are particularly convenient for homes with hard-to-reach windows. Smart appliances can be operated remotely or by voice command, providing further ease of use. Motion-sensing lights can help reduce the risk of falling or tripping in a dark room while searching for a light switch, and they also help conserve electricity. Remotely controlled security systems and door locks provide added levels of safety, convenience and peace of mind. Home building and remodeling professionals who have earned the Certified Aging-in-Place Specialist (CAPS), Certified Graduate Remodeler (CGR) or Graduate Master Remodeler (GMR) designations have received training on the techniques to build or renovate homes so that the occupants can live in them safely, independently and comfortably, regardless of their age or ability level. What design elements do you think are the most important when it comes to accessibility?